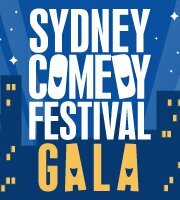 Sydney’s biggest month of comedy kicks off in grand style with the Sydney Comedy Festival Gala at Riverside! 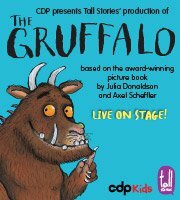 After sell-out seasons across the world, including London’s West End and Broadway, The Gruffalo returns to Australia. Join Mouse on a daring adventure through the deep, dark wood in this magical, musical adaptation of the classic picture book by Julia Donaldson and Axel Scheffler.